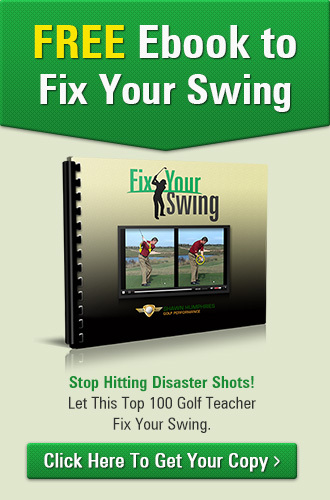 All the swing concepts and all the drills come in one DVD. 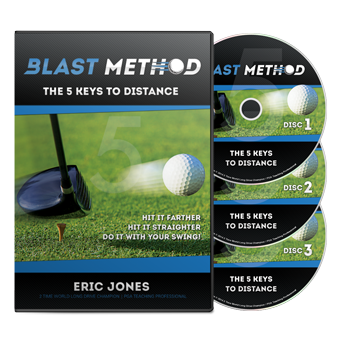 You’ll get a complete overview of the swing, as well as Step-By-Step instructions for each drill, chosen specifically to accelerate your mastery of the distance concepts. Instant access to an interactive online training site with a downloadable version of the book as well as all the training videos. You can be working on your distance in less than 10 minutes! * PLUS* access to me! You get to ask me questions about your game and I’ll answer! We’re constantly updating the ever-growing community knowledge base, where you can see what other golfers just like you are learning about how even small insights can lead to big results and solve frustrating issues. The first truly comprehensive golf training course that focuses on the elements of distance in your golf swing. 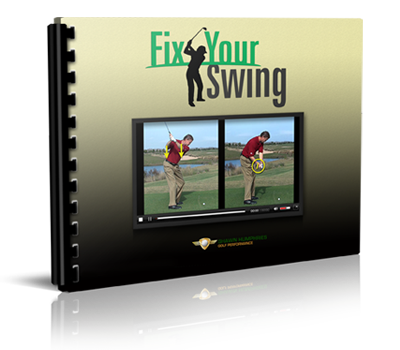 Take your training to a new level with advanced drill videos focused on the five key swing concepts. Practice more effectively, learn faster, and make better use of swing training aids. You’ll get more out of a 1-hour practice session than you would in 10 hours of normal practice, using concepts developed and used by coaches and trainers of our Olympic athletes. This is the kind of training enhancement that comes right from Eric’s background in Sport Psychology. 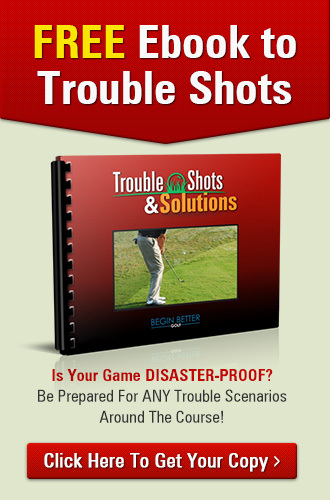 Get inside access to an ever-growing community knowledge base, where you can see what other golfers just like you are learning about how even small insights can lead to big results and solve frustrating issues.